Hello! My name is Wendi Pitts. I have been an elementary school teacher since 1996. I have taught both first and second grades, and am currently teaching EIP in fifth grade. I began my career in Gwinnett County. 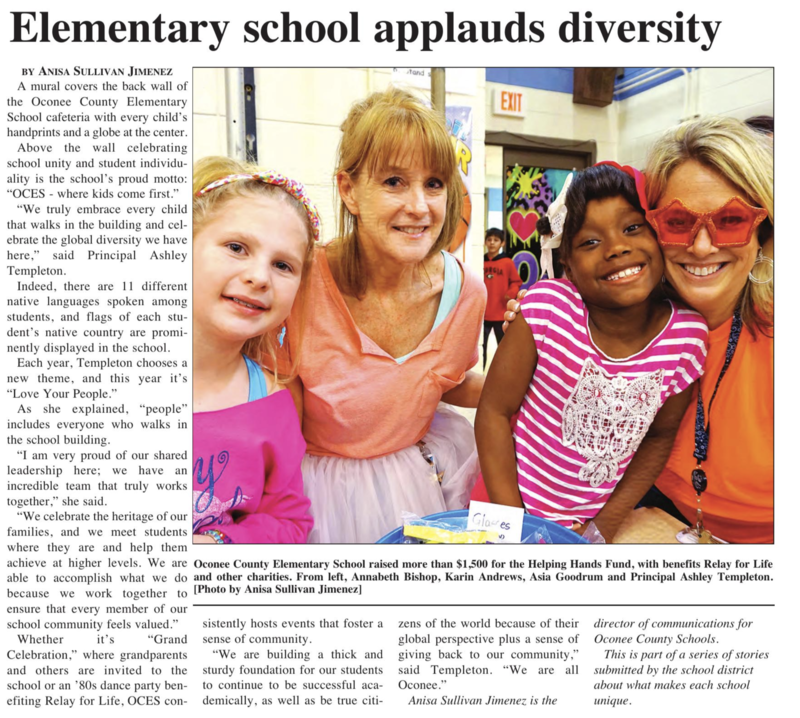 I love teaching in Oconee County! It is my goal to guide my students in their learning in order to reach their full potential in and out of the classroom. I live in Watkinsville with my husband and two children. My daughter is a graduate of OCHS and my son currently attends OCHS. We love to visit Walt Disney World and the beach!